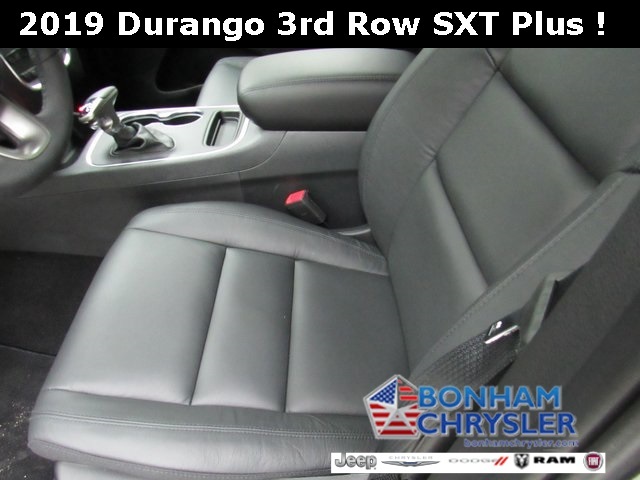 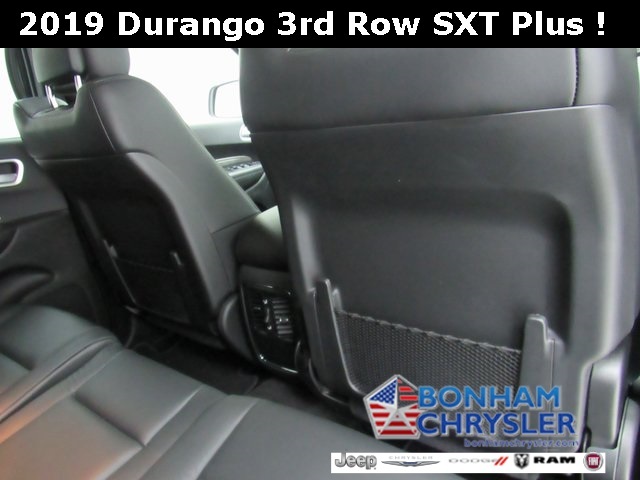 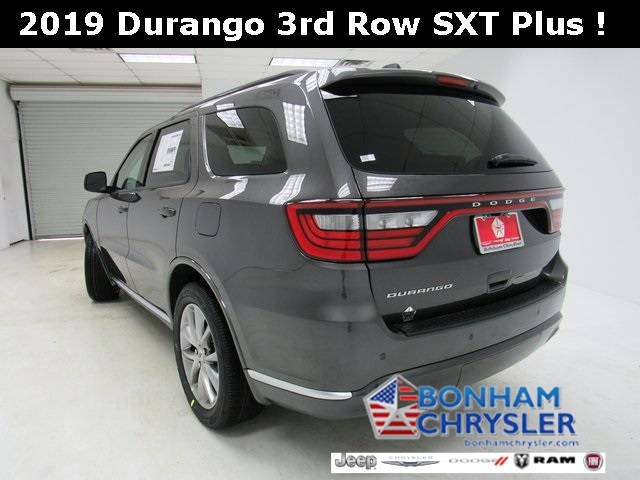 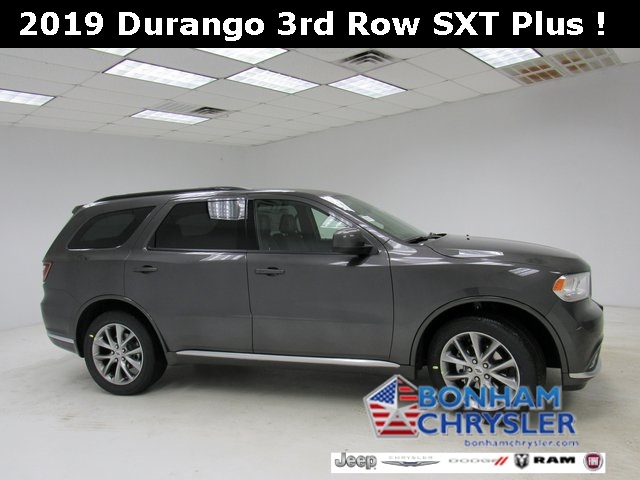 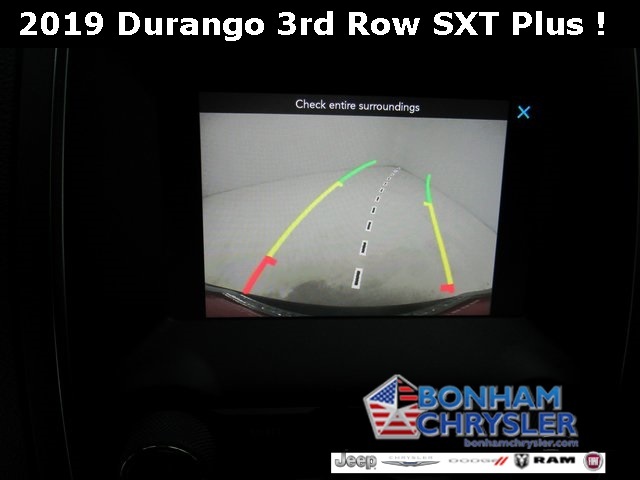 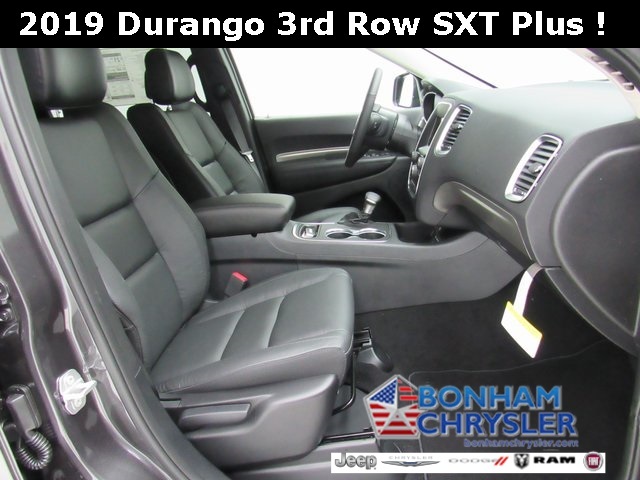 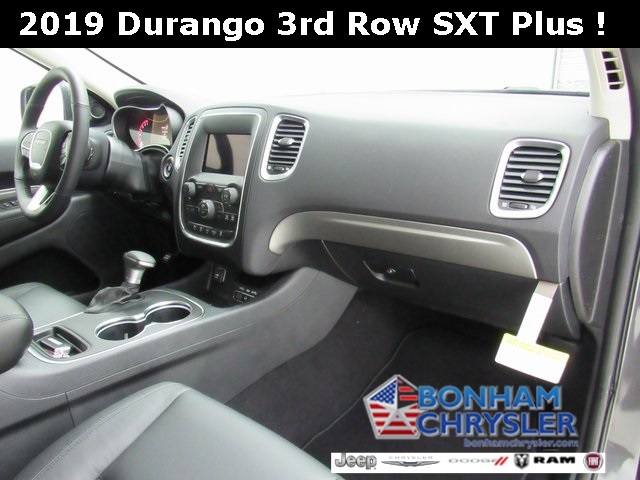 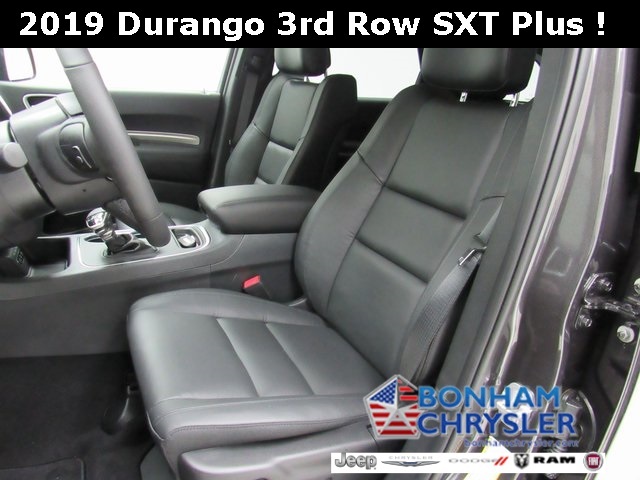 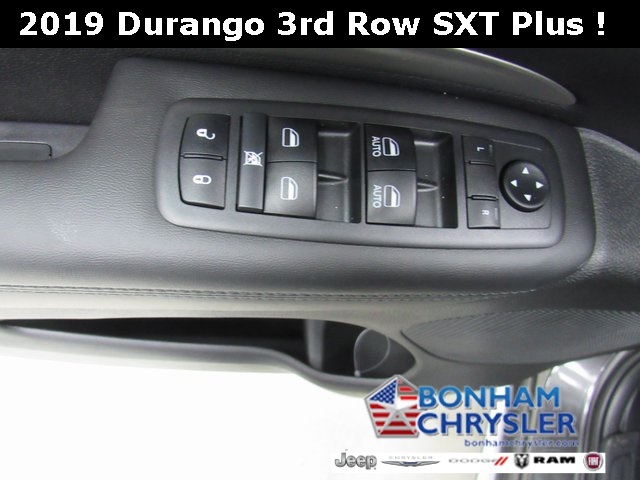 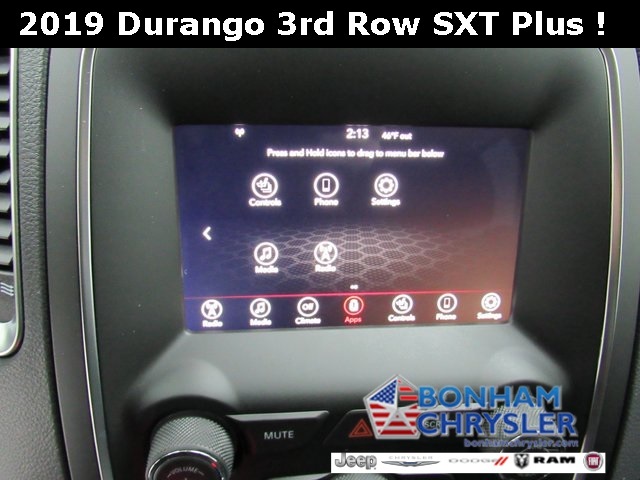 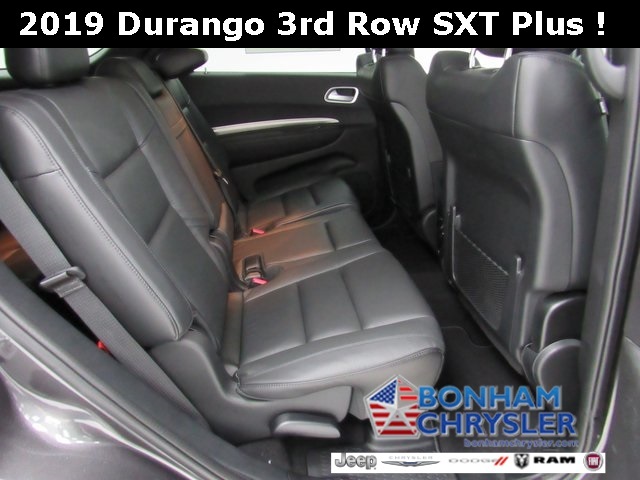 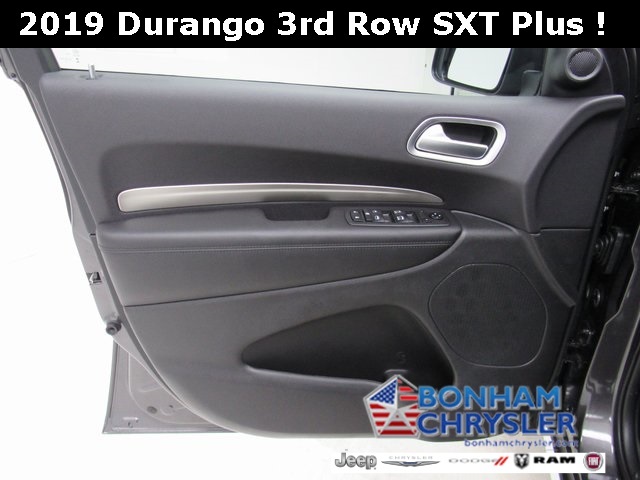 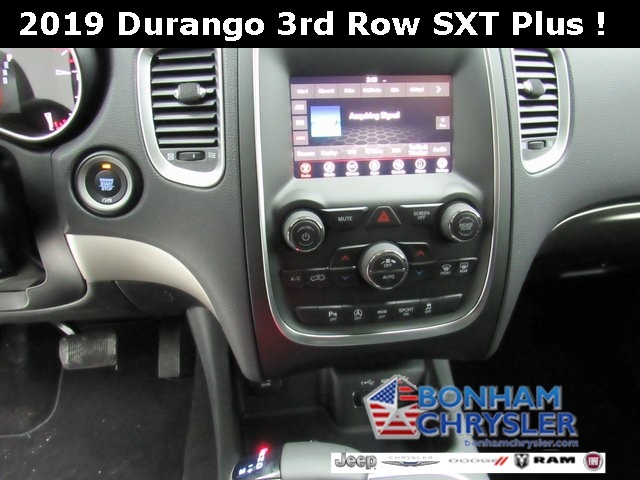 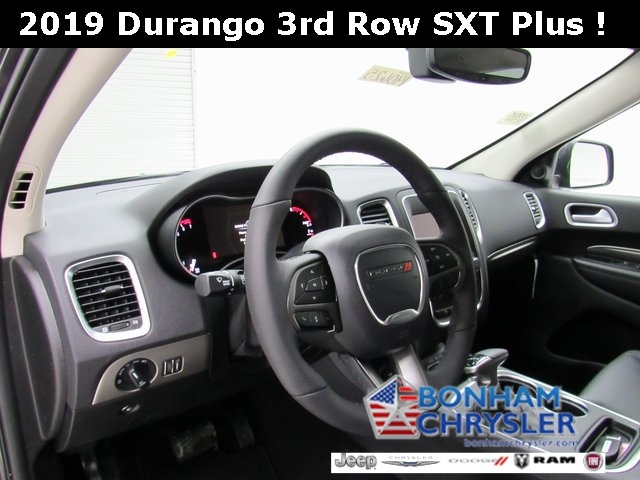 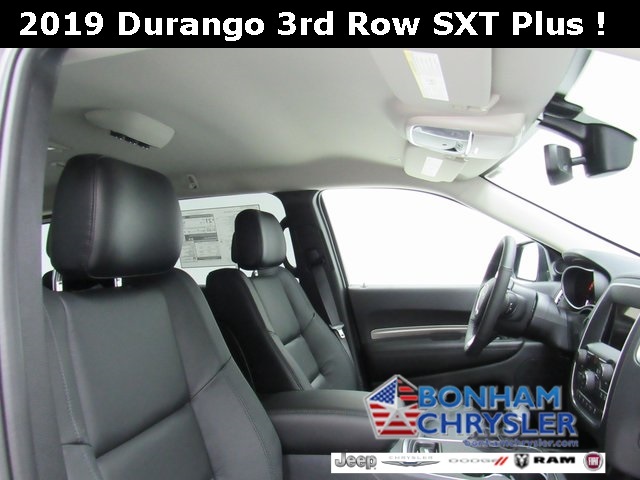 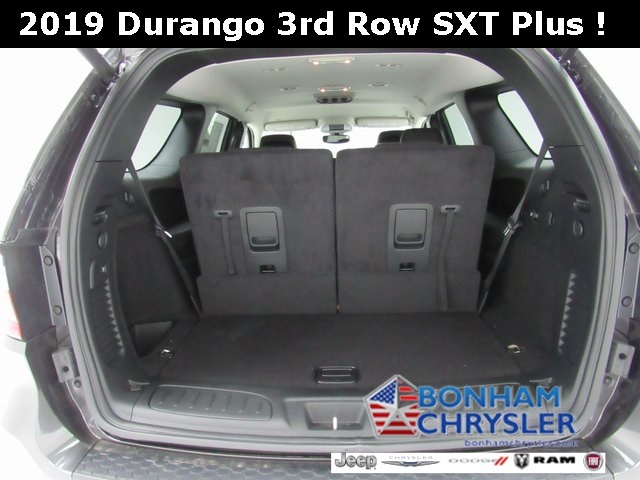 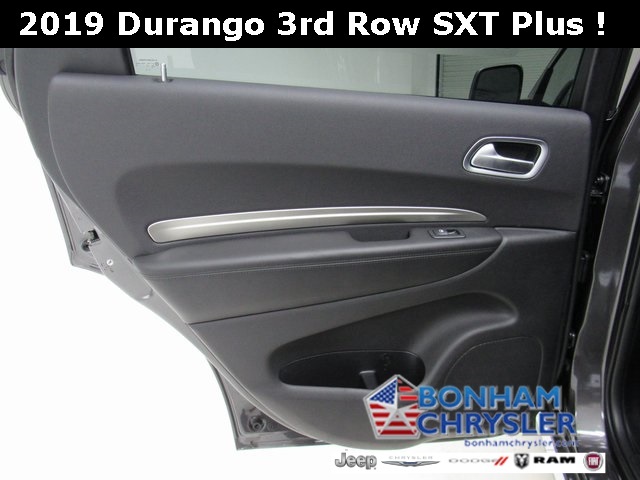 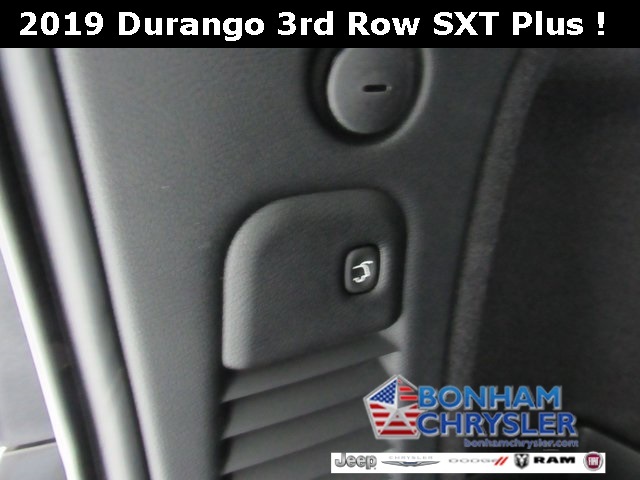 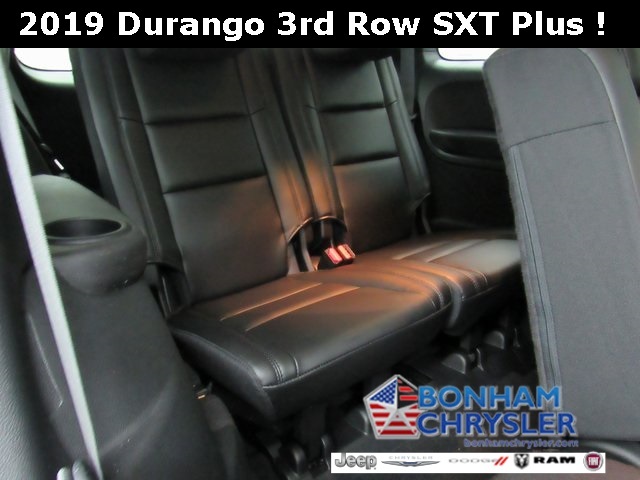 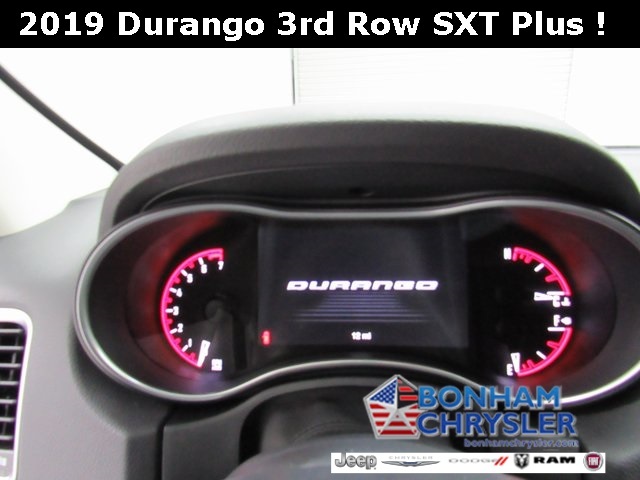 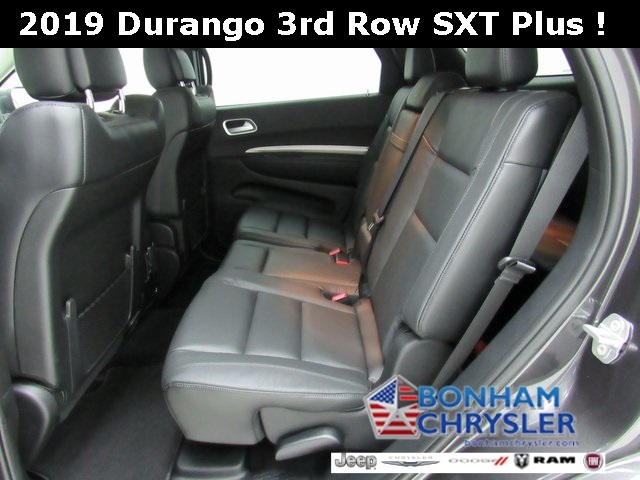 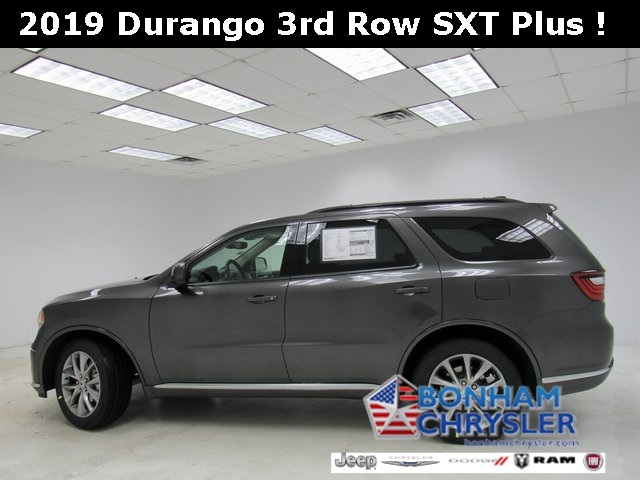 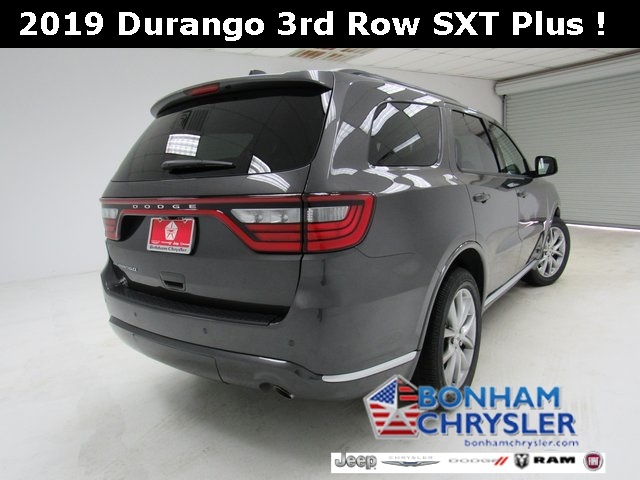 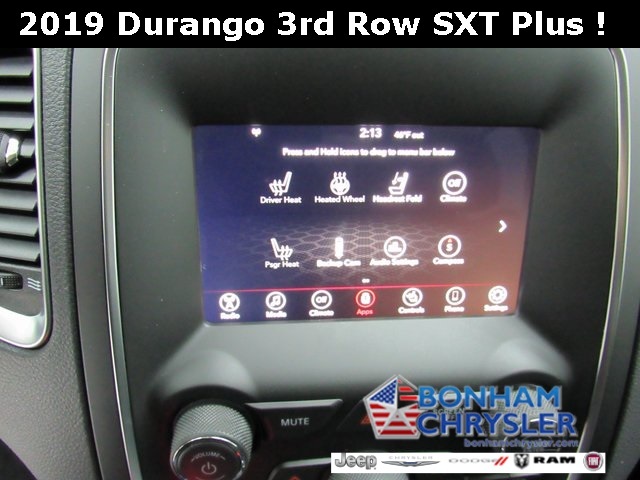 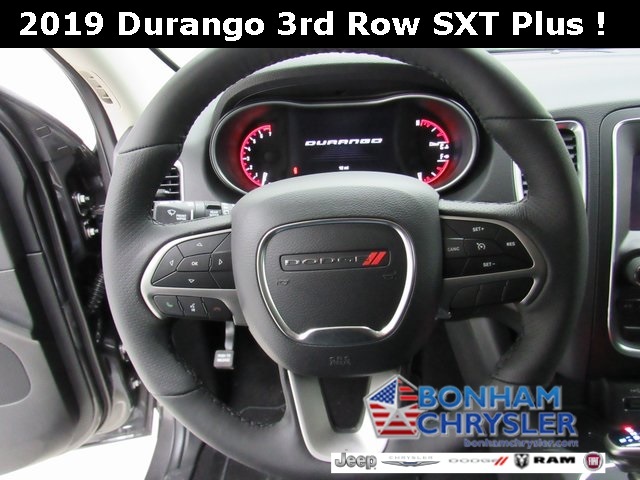 Third Row Seat, Heated Seats, iPod/MP3 Input, Keyless Start, Onboard Communications System, Back-Up Camera, POPULAR EQUIPMENT GROUP, ANODIZED PLATINUM PACKAGE, QUICK ORDER PACKAGE 2BB SXT PLUS, Rear Air. 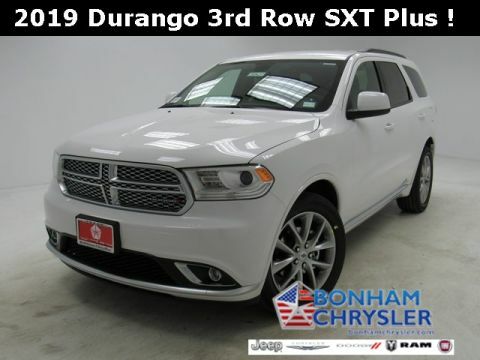 EPA 26 MPG Hwy/19 MPG City! 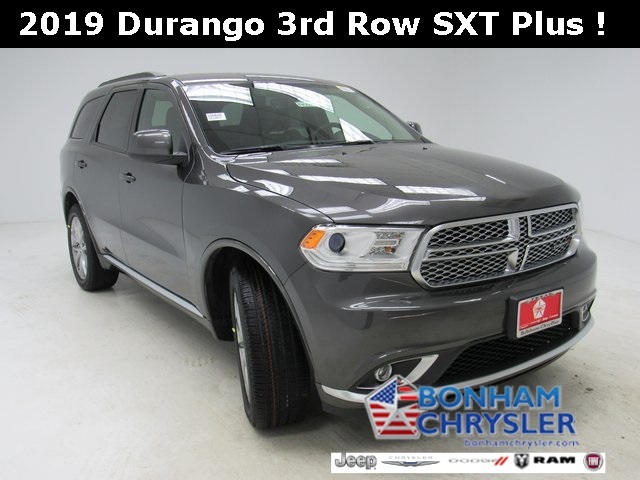 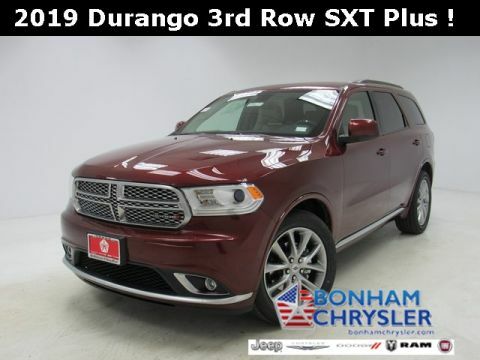 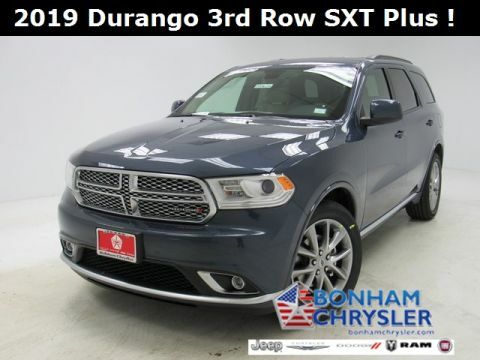 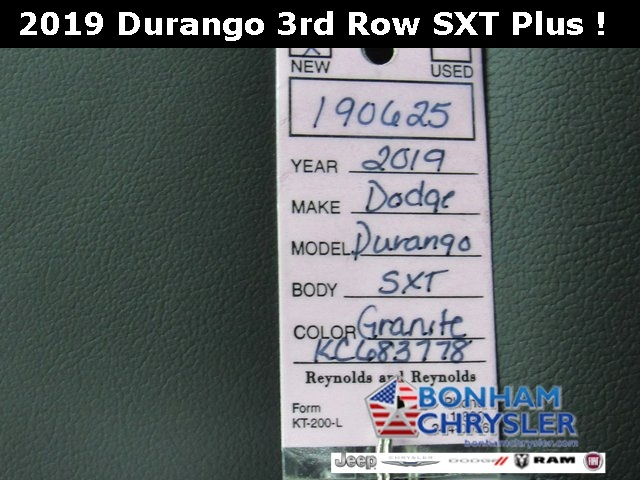 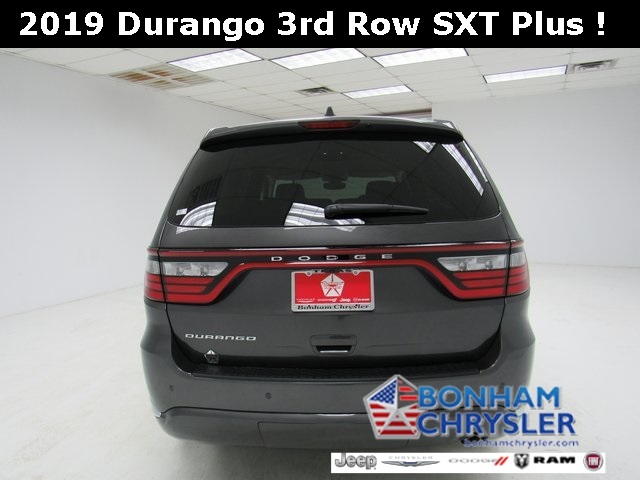 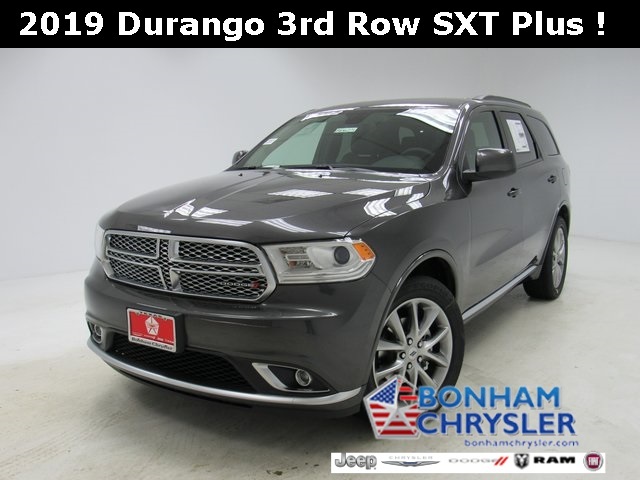 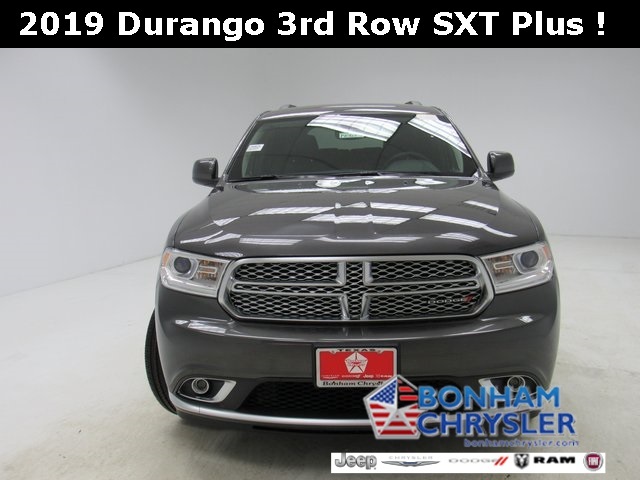 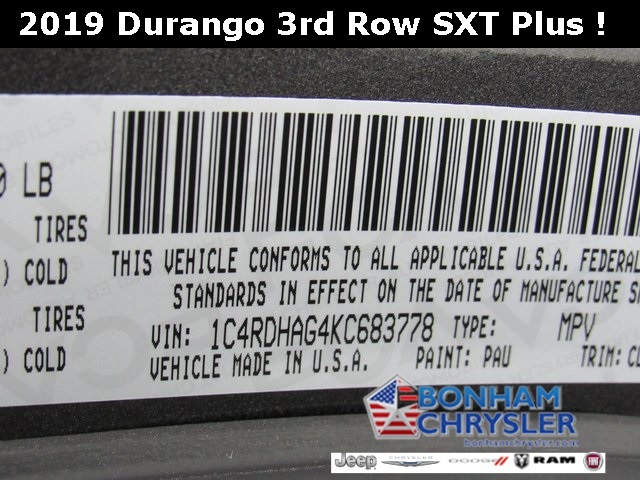 QUICK ORDER PACKAGE 2BB SXT PLUS Engine: 3.6L V6 24V VVT UPG I w/ESS, Transmission: 8-Speed Automatic (850RE), Comfort Seating Group, ParkSense Rear Park Assist w/Stop, Power 4-Way Driver Lumbar Adjust, Integrated Roof Rail Crossbars, Bright Side Roof Rails, Power 8-Way Driver/Manual Passenger Seat, For More Info, Call 800-643-2112, No Satellite Coverage HI/AK/PR/VI/GU, 1-Year SiriusXM Radio Service, POPULAR EQUIPMENT GROUP Heated Front Seats, Power Liftgate, Heated Steering Wheel, 3RD ROW SEATING GROUP 3rd Row Seat, 3rd Row Remote Headrest Dumping, 7 Passenger Seating, 2nd Row 60/40 Fold & Tumble Seat, ANODIZED PLATINUM PACKAGE Wheels: 20" x 8.0" Satin Carbon-Design, Body Color Wheel Lip Moldings, Platinum Fog Lamp Bezels, Black Roof Rails, Platinum Grille w/Platinum Texture, Sill w/Platinum Accent, Tires: 265/50R20 BSW AS LRR, Platinum Badging, Platinum Front Fascias, Platinum Rear Lower Fascia, ENGINE: 3.6L V6 24V VVT UPG I W/ESS (STD), TRANSMISSION: 8-SPEED AUTOMATIC (850RE) (STD).